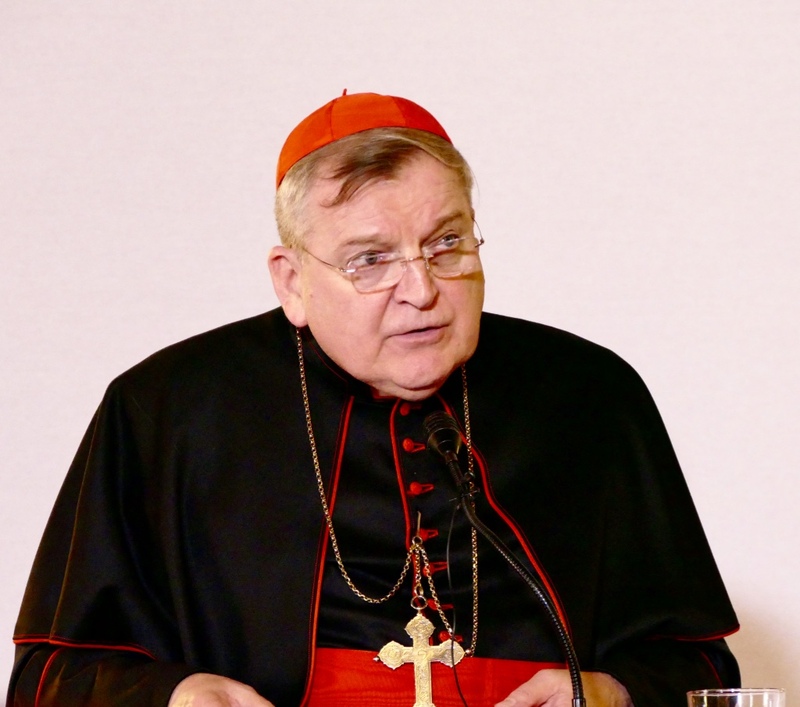 His Eminence Raymond Cardinal Burke addressed parents and young adults at the annual pilgrimage of the National Association of Catholic Families to the Shrine of Our Lady of Walsingham in Norfolk, England on Sunday May 29. 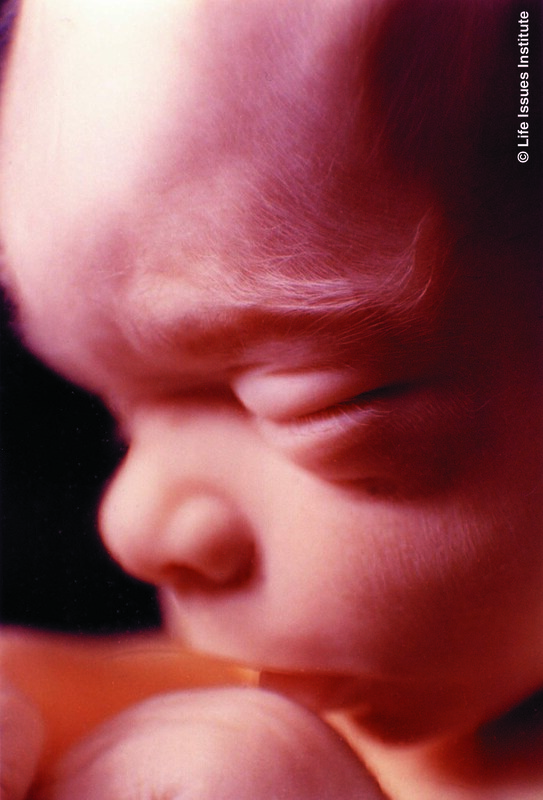 Fr Shenan Boquet, President of Human Life International, encouraged delegates at the 3rd International Rome Life Forum to have the courage to “put out into the deep” (Lk 5:4) in order to combat the “breakdown in the Church herself in living her mission”. 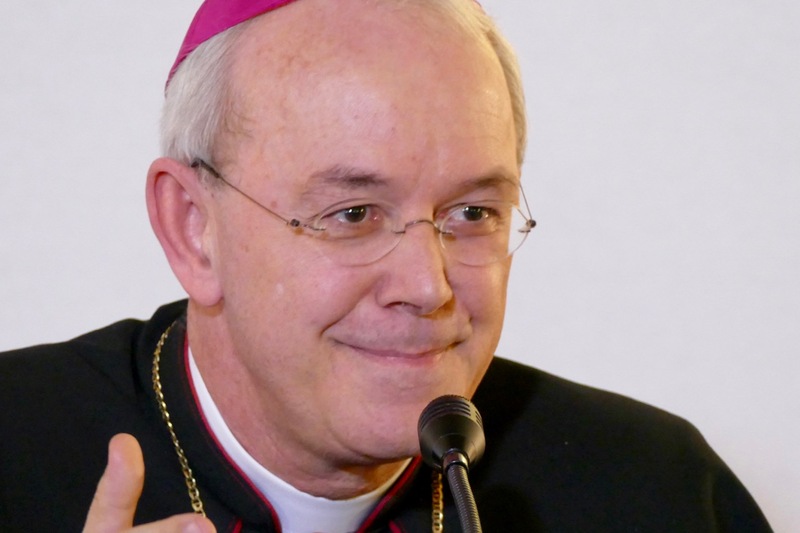 VIDEO of Bishop Athanasius Schneider’s address is available here. 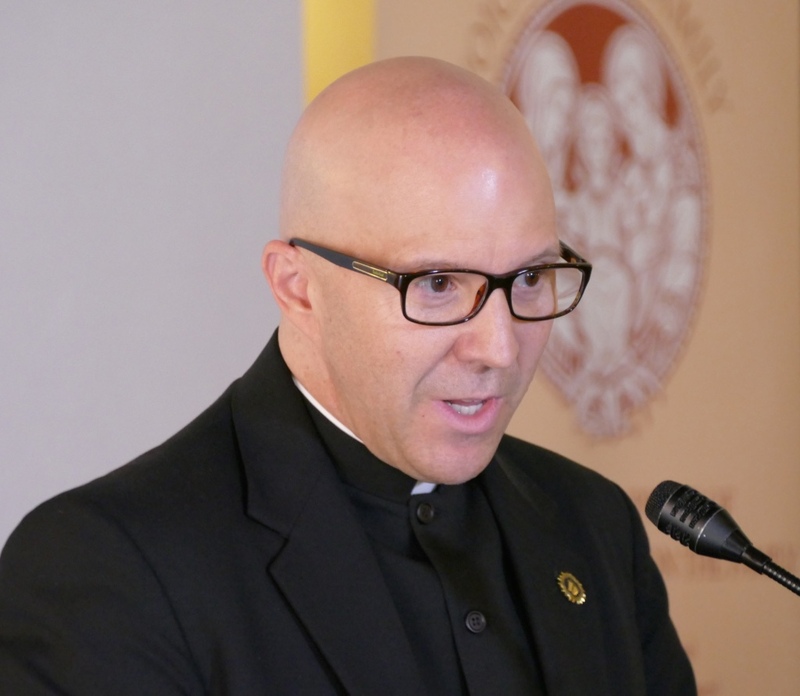 VIDEO of Dr Cernea’s address is available here. 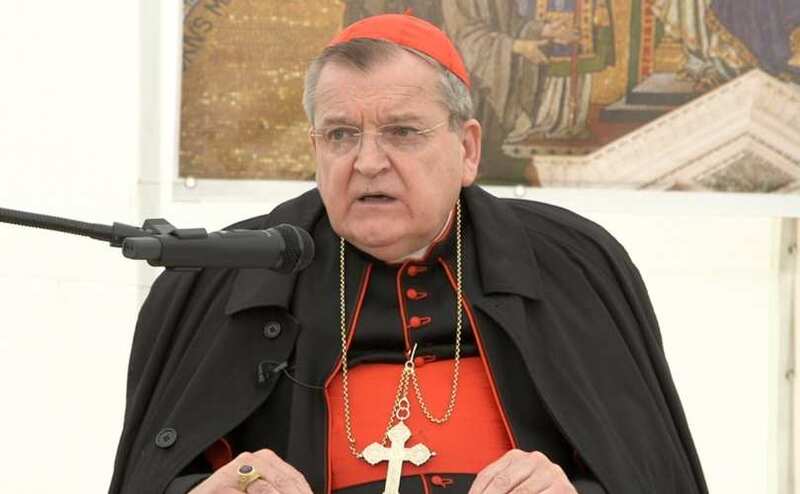 VIDEO of Cardinal Burke’s address is available here. 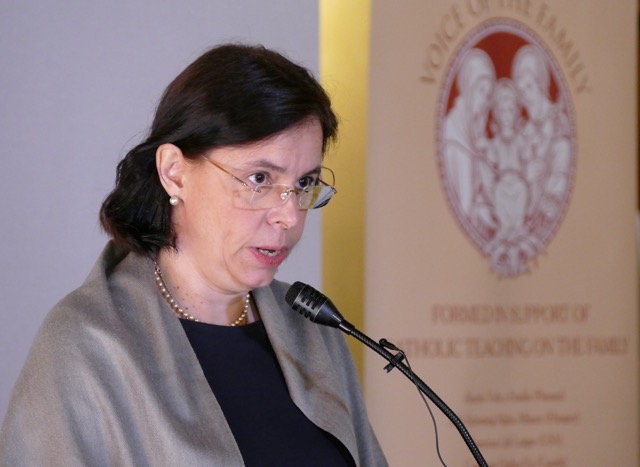 John Smeaton, co-founder of Voice of the Family, was interviewed this morning on BBC Radio 4’s Today programme, about Voice of the Family’s deep concerns about the final report of the Ordinary Synod on the Family which has just concluded in Rome.